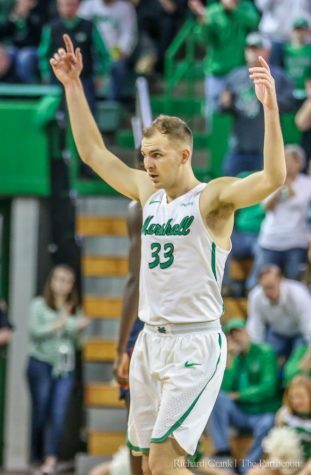 Marshall guard Jon Elmore (33) looks up the court during a stoppage of play. 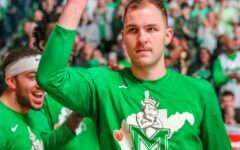 BOWLING GREEN, Ky. – Marshall looked like it had control Monday night in Diddle Arena. 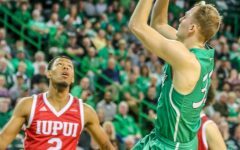 Instead, a collapse over the final six minutes happened, as Western Kentucky closed the game on an 22-6 run to hand the Thundering Herd its first Conference USA loss of the season, 68-59. Marshall had a 53-46 lead after Jannson Williams made a layup with 6:18 left in regulation. From there, the Hilltoppers went on their long run to take the lead and, eventually, ice the game. 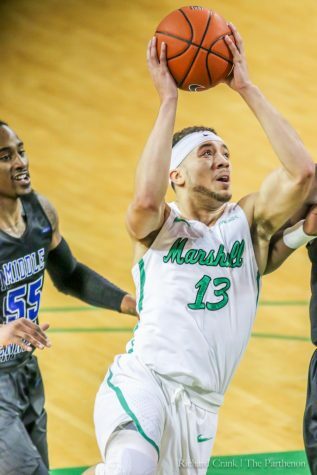 Jon Elmore led Marshall with 17 points, followed by C.J. Burks with 13 and Jannson Williams with nine. The Thundering Herd was unable to stop Josh Anderson, who led all scorers with 25 points. Charles Bassey added a double-double for the home team, finishing with 17 points and 17 rebounds. 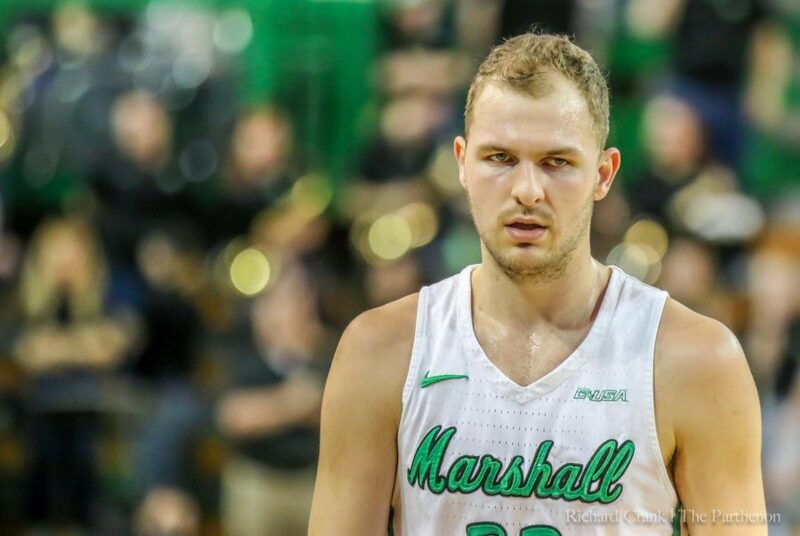 Marshall forced WKU into 15 first-half turnovers but was unable to convert that into any semblance of an advantage due to poor shooting. The Thundering Herd missed its first 13 3-pointers of the first half before Darius George drained one from the corner in the last two minutes. 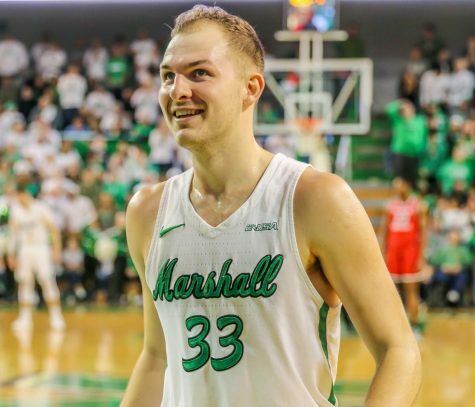 Marshall closed the opening half on a 9-2 run, capped by a 3-pointer by Jarrod West in the dying seconds of the half, to take a 25-24 lead into the break. 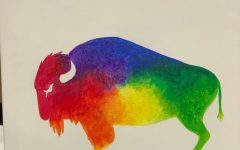 The Herd started the second half by connecting on its first three 3-pointers, including two from Elmore, racing out to an eight-point lead – the largest by either team at that point. 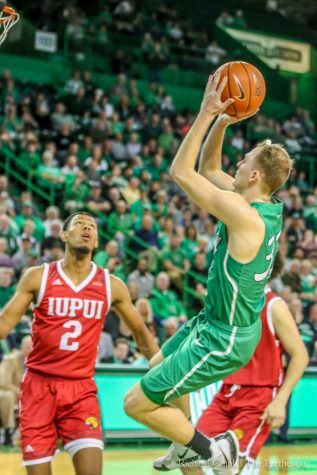 After WKU attempted to switch its defense from man-to-man to a 2-3 zone, which proved unsuccessful, the Hilltoppers switched to a 1-3-1 zone that stifled the Thundering Herd over the final seven minutes. WKU went on a 14-0 run that turned a 53-46 deficit into a 60-53 advantage. 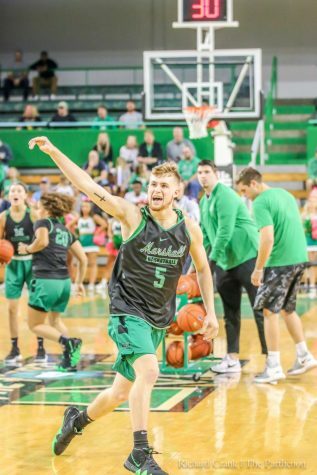 Marshall forward Mikel Beyers said, “We let up and they capitalized on it. Jon hits many of those shots and tonight they weren’t falling. 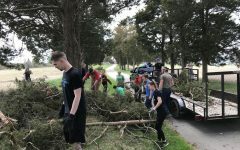 (WKU) got hot and we let up. They capitalized on our mistakes. 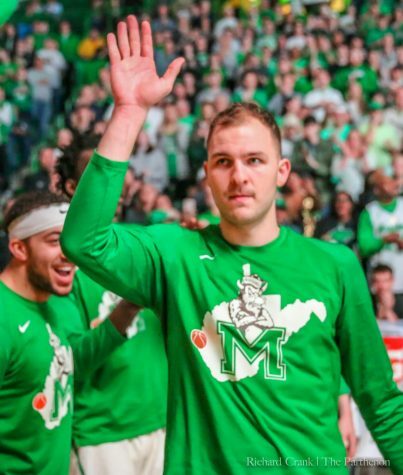 Marshall missed nine of its last 10 shots, while WKU hit seven of its last nine, punctuated by a dunk by Anderson to send the red-and-white clad fans home happy for the second straight game. 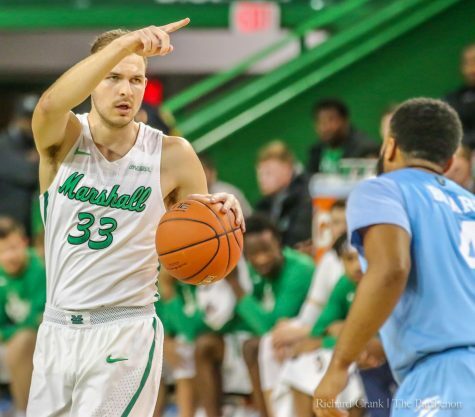 Marshall will look to right the ship Thursday night on the road when it heads south to take on Louisiana Tech at 9 p.m.